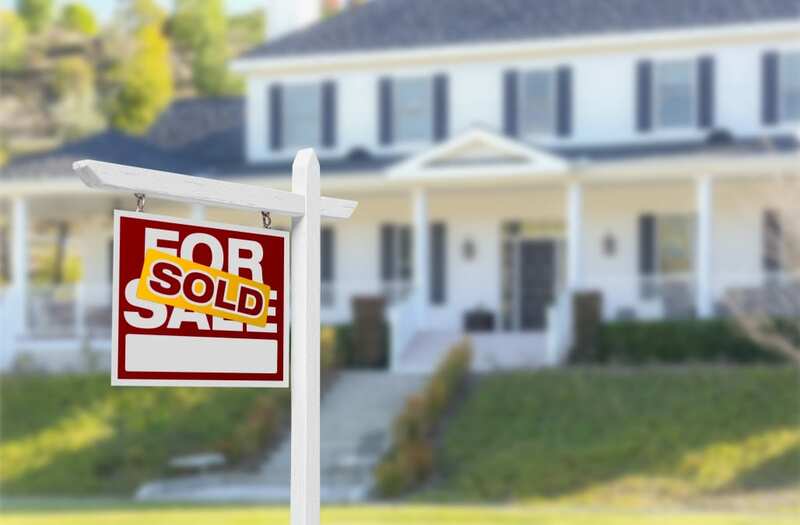 Zillow, a leading real estate and rental marketplace, has put out a list of the housing markets where home sellers are cashing out on record home values. "Every city on this list has been growing extremely fast over the past decade, with the majority passing peak home value hit during the housing bubble," said Zillow Chief Economist Dr. Svenja Gudell. "It's extremely difficult to time the market, but if you're a longtime homeowner in one of these cities, you could potentially see a great return on your investment." The rankings are based on Zillow's housing market research of the 50 largest US cities. To be included on the list, data must be available on at least 60% of home sale transactions.